← Careers In Food System Change: Where Should You Start? “We believe that a short break goes a long way. It’s important to unplug and relax from time to time to put things into perspective. A Rip van Wafels with coffee allows you to do just that. So we are not just selling a product, we aim to improve people’s lifestyles as a whole via their coffee breaks. Americans are willing to wait in line for 20min get a quality cup of coffee. We believe they are also willing to wait 2 min for their coffee to cool down. While it cools, the steam will heat the filling and infuse the aroma of the coffee in the wafel. The ritual makes coffee a more engaging experience. 2006: Where are the wafels? Amsterdam native Rip Pruisken arrives at Brown University. Rip heads to the dining hall for koffietijd—a mid morning coffee break enjoyed with a warm wafel. Finding decent coffee but no wafels, Rip is horrified to learn that most America is without his favorite snack. 2009: Starting out of a dorm room? Three years and 1,625 wafel-less koffietijds later, Rip’s had enough. He buys a waffle iron and begins pressing the first batch of homemade stroopwafels in his dorm. His cookies are inedible. Undeterred, he tries again…and again. 2009: Visiting Wafel Factories in Holland? Rip visits Holland to learn from the wafel masters. 2010: First Sale on the Main Green. Rip sets up shop on the campus Main Green and slings handmade wafels to kids on their way to class. One strange day in late April, hundreds of confused-looking students pour onto the quad clamoring for a bite. He can’t keep up with demand. 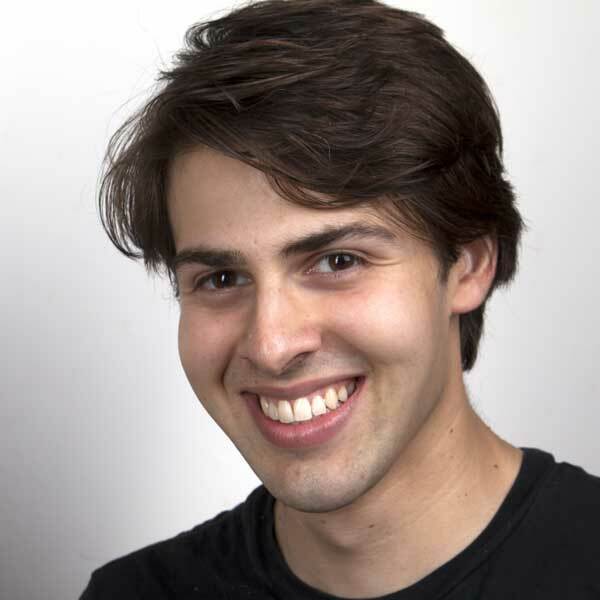 From there, Rip raised preliminary funds from a kickstarter campaign in the summer of 2010, recruited a co-founder (Marco De Leon), joined and won the Brown Entrepreneurship Program startup competition, traveled around the country promoting the product, and relocated to San Francisco. They’ve proven so popular here that Rip van Wafels has just recently moved into a brand new office! Rip is leading the company in its fundraising efforts (which, as of last Monday is officially legal to share publicly via the JOBS act) and, although they’ve gotten a majority of their commitments for funding in place, they’re happy to meet with investors who are passionate about coffee, consumer products, and/or food. You can reach out to Rip directly via email. 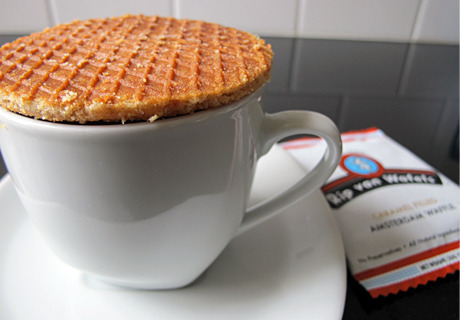 If you’re in the Bay Area, here’s a list of coffee shops where Rip van Wafels are sold. If you’re not in the area, you can order the product online. Or, even better, let your local cafe know that they’re missing out on providing the ultimate coffee break experience. This entry was posted in Uncategorized and tagged Eating, Making food, Start-up profile. Bookmark the permalink. After your retailer is up and running, unfold the phrase each on-line and off.